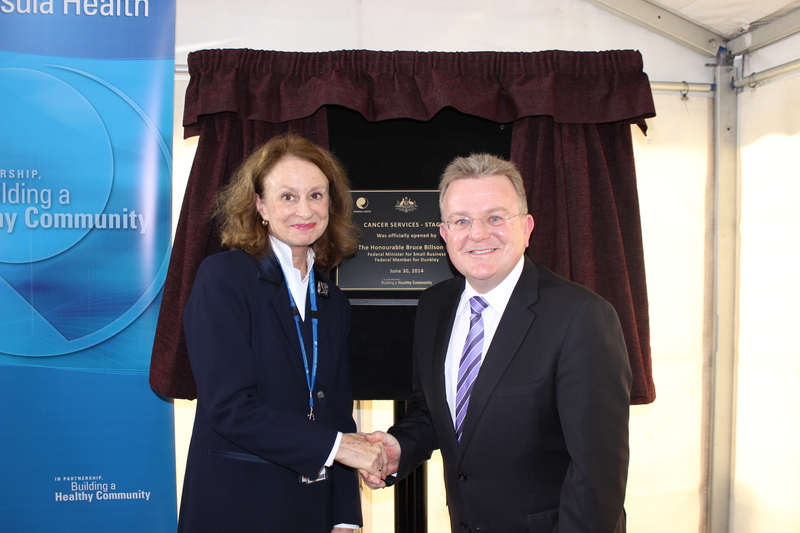 Mr Billson said he was honoured to join Peninsula Health Chair, Nancy Hogan and Frankston Hospital Chief Operating Officer Brendon Gardner to open the expanded centre which will provide increased support to those with cancer and their families. “The Federal Government provided $650,000 through the Community Development Grants Program to fund this vital upgrade,” Mr Billson said. 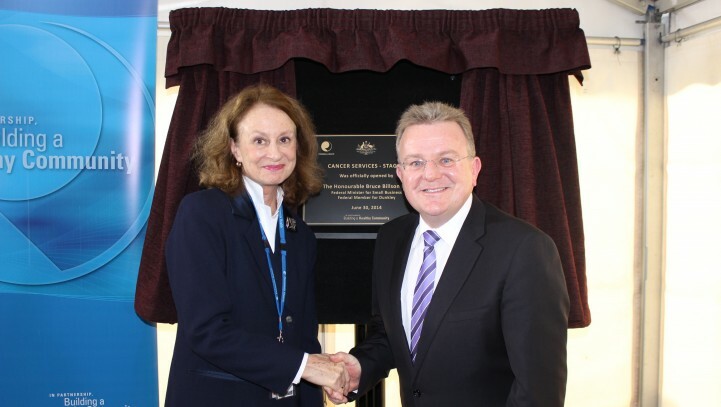 “More than 8,000 patients per year receive treatment in the electorate and the completion of this project means more people won’t have to travel and can be cared for locally by highly skilled staff. “The Centre includes five more treatment chairs, bringing the total number to 15, as well as larger treatment areas and a new patient resource room,” Mr Billson said. Peninsula Health cancer services currently provides 8000 chemotherapy treatments per year through the Oncology Day Treatment Centre and has a further 4000 visits to its two outpatient clinics at Frankston Hospital and Rosebud Hospital.